Graduated from Queen’s University, Belfast in 2014 and subsequently from the Institute of Professional Legal Studies in 2016. Ciara deals with residential conveyancing and, in particular, advises a number of local developers in relation to the sale of new build properties and works closely with First-Time Buyers. Ciara has a caseload of various types of personal injury cases and has experience in representing clients in both the County Court and the High Court. 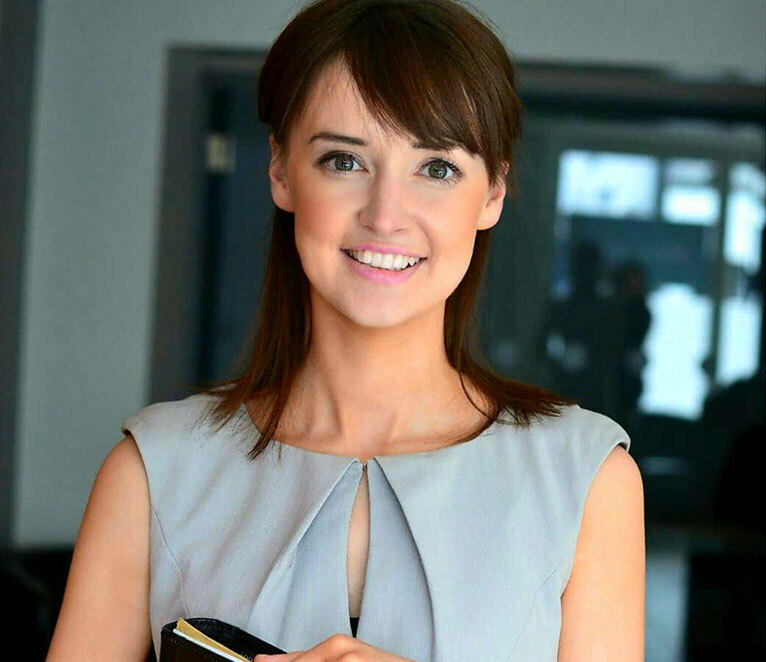 Ciara is an Affiliate member of the Society of Trust and Estate Practitioners (STEP) – this is an international organisation which recognises its members as having the ability to give holistic advice to clients as a trusted adviser in matters relating to Wills and the Administration of Estates. Ciara has recently completed the ‘Administration of Estates’ course where she was awarded a Distinction for her work. Ciara is passionate about providing a high level of client care and her priority is always to ensure that she achieves the best result for her clients and keeps them informed fully throughout their case from start to finish.